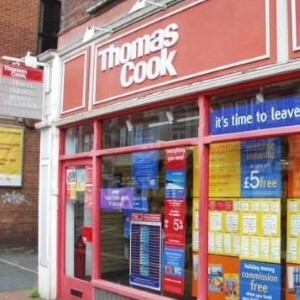 The age of technology has not spelled the end of the high street travel agent as previously feared, with Holiday Which? releasing figures saying that travellers trust their local agent. A survey by Holiday Which? shows that passenger satisfaction with travel agents was high with 81 per cent of respondents saying they received 'honest and trustworthy' advice. Holiday Which? Editor, Lorna Cowan, said that people still use travel agents because of the human contact and the overall service that an agent can provide including booking flights, hotels, cars and added information about things such as parking and travel insurance. "While travel agents are certainly no longer the automatic first port of call they once were for everyone, there's clearly still a demand for them - maybe people want the reassurance of speaking to a specialist before making an important, relatively expensive decision like booking a holiday," she said. The internet has long threatened to make the high street agent obsolete; however, the technology has consistently failed to deliver a knock-out blow.